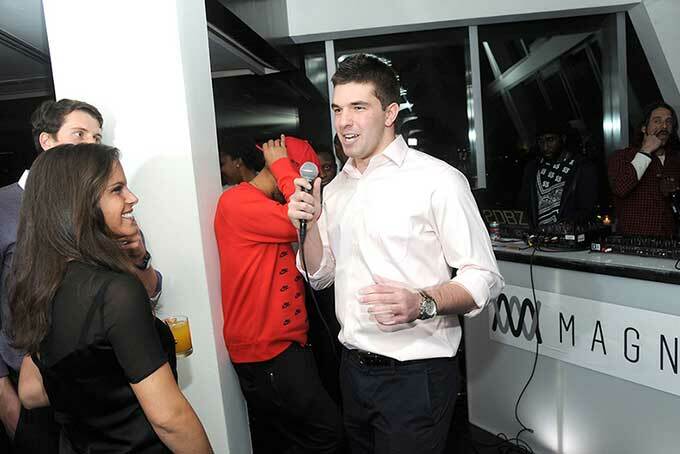 Billy McFarland, the 26 year old con-artist who organized a disastrous Bahamas music festival in 2017 was sentenced to six years in federal prison on multiple counts of fraud. Ticket buyers who paid $12,000 had been promised a "first class" experience on a private island with yacht rides, gourmet meals, supermodels, and luxury villas but instead received school bus shuttles, cheese slices on bread, feral dogs, disaster relief tents and no musical performances. Prosecutors said that the music festival, which was to have taken place in 2017, was the product of an elaborate scheme. The festival’s website identified its location as Fyre Cay, a fictional place that was described as a private island that had once belonged to the drug lord Pablo Escobar. Actually, Mr. McFarland secured some land on Great Exuma just weeks before the festival and hired workers who scrambled to prepare for the event. But as ticket holders arrived, Mr. McFarland’s plans unraveled and the festival was canceled. His celebrity business partner in Fyre Media, the rapper Ja Rule, posted on social media that he was “heartbroken” about the chaos. From late 2017 until early 2018, Mr. McFarland ran a company called NYC VIP Access that sold bogus tickets to events like the Met Gala, Coachella, Burning Man and the Super Bowl. In one case, prosecutors said, two customers flew from Florida to New York for the Grammy Awards, only to be turned away at the door.